Welcome to LaTania Michelle’s Book Review Club! You will receive your selected book within 72 hours. Welcome to the club and happy reading. 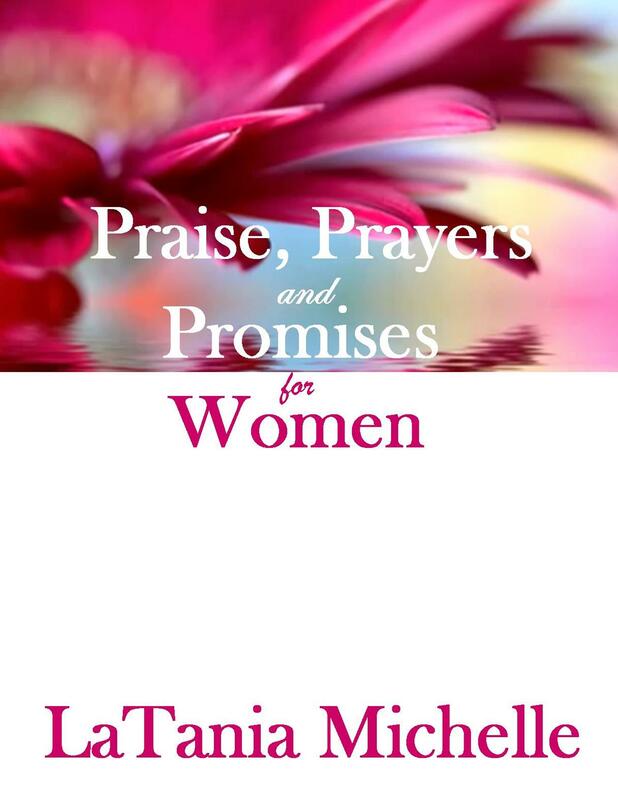 ​Praise and Prayers based on the Promises of God are two of the most powerful weapons we have as women. But with the busy life styles facing many of us today it is often a challenge to fit time for prayer into our hectic schedules.